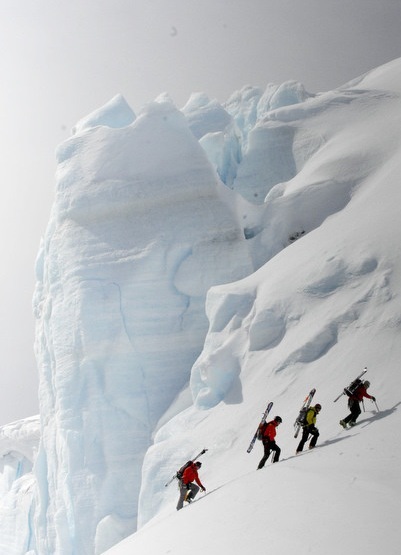 Join Splitboard Guides International as they team up with Ice Axe Expeditions for an unforgettable journey to the Antarctic. Splitboard tour the glaciated, wild and unexplored terrain of this great continent. 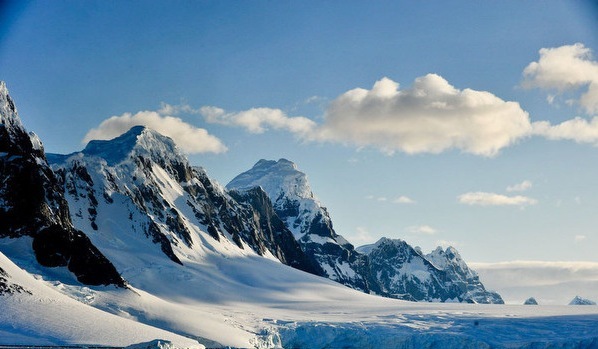 Our trips and itineraries are customized for those with an adventure-driven spirit; providing our clients with a unique opportunity to trek, ski and snowboard several of the White Continent’s untamed peaks. Journey deep into the rugged landscape of one of earth’s last frontiers while enjoying the convenience, safety and comfort of the Clipper Adventurer expedition ship. Sail past Cape Horn, across the Drake Passage and along the Antarctic Peninsula and join an exclusive group of intrepid travelers inspired by the legacy of Antarctic discovery. 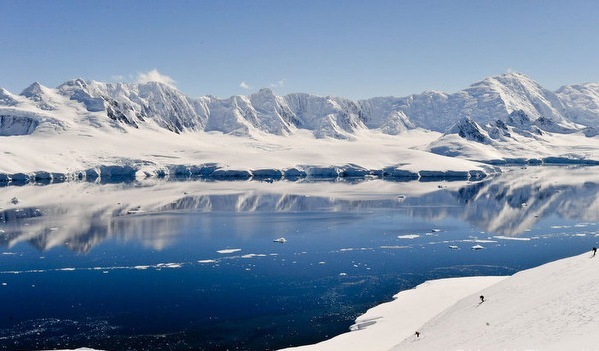 *Flexibility is necessary for all Antarctic travel. This program is subject to change throughout the journey depending on ice, weather and conditions.